Below you can find a list of fanlistings which I would love to run. Most are currently taken and I truly believe their owners are doing a fantastic job. 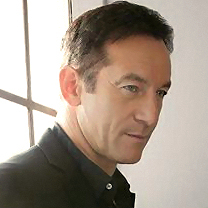 Words cannot express my love for Jason Isaacs and his talent. I have been a dedicated fan since 1998. 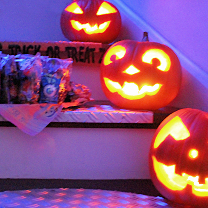 Halloween is my favourite part of the year, and October 31st the most important day. I usually start making plans for Halloween in June. Listed under 'Calendar Events (Months)'. 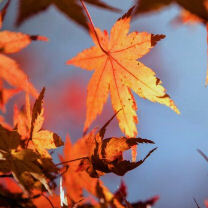 My birth month and my favourite month of the year. 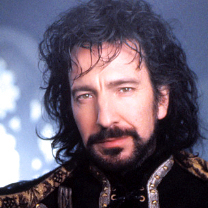 To me, the best movie villain of all time, brilliantly portrayed by the one and only Alan Rickman. One of the best movie villains ever. 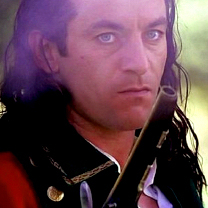 Jason Isaacs' portrayal is a joy to watch - which is why I have seen "The Patriot" more times than I can count. 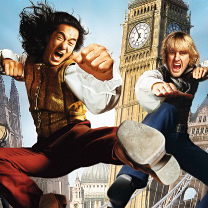 I love Jackie Chan and this movie never fails to cheer me up and make me laugh. 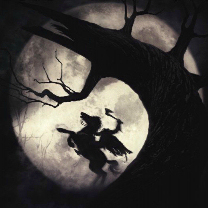 A Tim Burton masterpiece with a brilliant cast - and lots of blood. I love everything about this movie. I saw it at the cinema four times and it was the first DVD I ever bought. 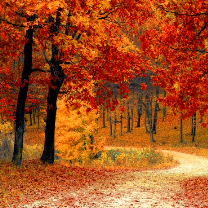 The most beautiful season and my favourite: it is all I am waiting for every year.